CALLING ALL ARTISTS! 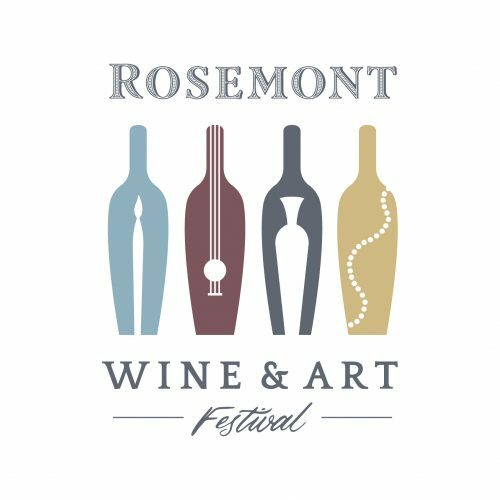 We are happy to announce that we are now accepting applications for participating in our 11th Annual Rosemont Wine & Art Festival! The festival is scheduled to be held on the beautiful grounds of Rosemont Vineyards in La Crosse, Virginia, on Saturday, June 15, 2019. A link to the 2018 application can be found below. We will be accepting applications for our one-day festival through March 30th. Applications will be accepted either via email to wineandartfestival@rosemontofvirginia.com or mail. Please be aware that this is a juried show, and once we receive your application we will be selecting artists for participation. You will receive a response from us by April 12th about participation in this year’s event. Thank you for your consideration and we look forward to receiving your submissions! ← “Uncork Your Creativity” – Spaces still available!